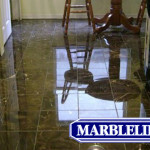 MARBLELIFE® of Birmingham is the largest marble restoration and maintenance company in the country, with more than 50 locations. Our growth is driven by an unwavering commitment to exceptional results, beautiful work, delivered on-time by a professional MARBLELIFE® trained craftsman. 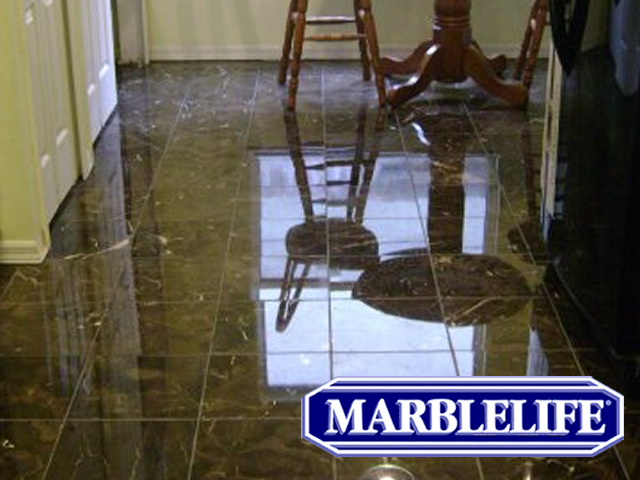 With more than 25 years experience, MARBLELIFE® has refined its service to make this a clean, worry-free experience for each of our many clients..